Apple Mail and Thunderbird are both fairly well-used and well-executed email clients. Apple Mail is an inbuilt mailing tool only for MAC OS, whereas Thunderbird is used on both MAC and Windows OS. But after the achievement of MS Outlook, people are moving towards this email client except for Apple Mail and Thunderbird. 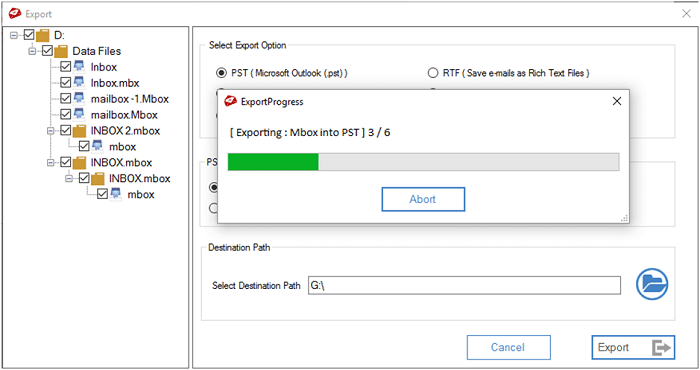 Microsoft Outlook provides better features and function that becomes very important for a user during the work but it doesn’t offer any method to import MBOX data into MS Outlook directly. 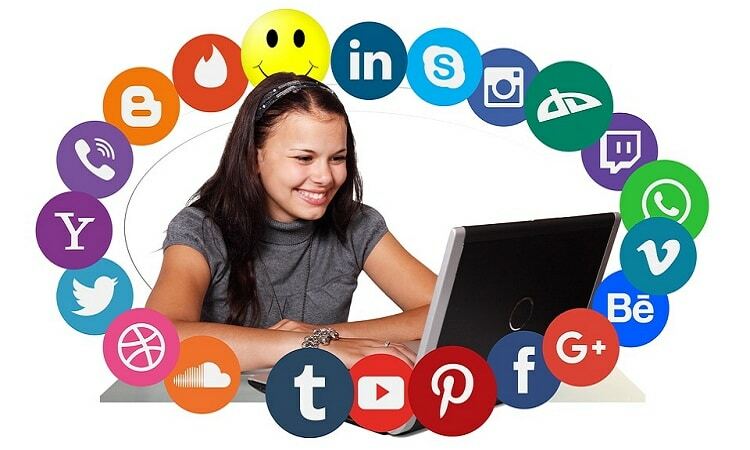 Because of this, users have to visit on various websites to find tools or methods. So the question is “How to import Apple Mail or Thunderbird mail to MS Outlook” with the manual or third-party tool. 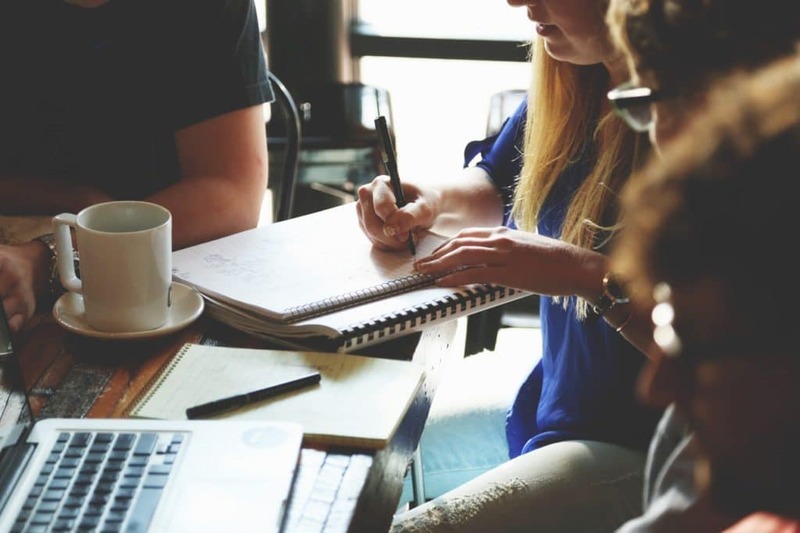 If we choose the manual method, then we will need some technical knowledge or experience at email client migration stage. Usually, it is important for a person, who uses most of the email clients in business or enterprise. We will tell you both methods, just keep reading and staying with us. Where is an MBOX data file or format? 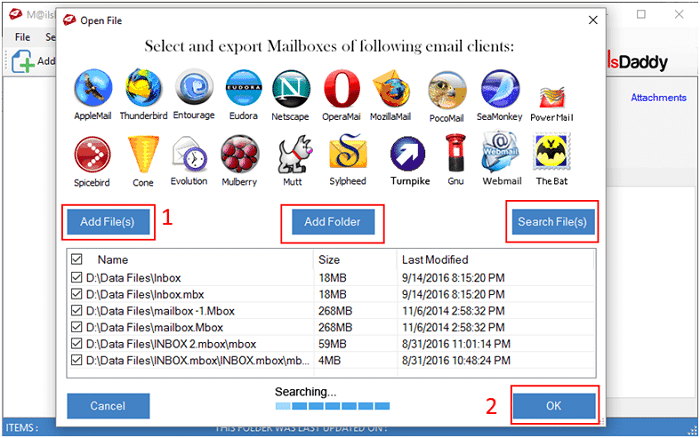 MBOX data is a common emailing format for various email clients that contains the data in the plain text format and start with the “From” in the header section. 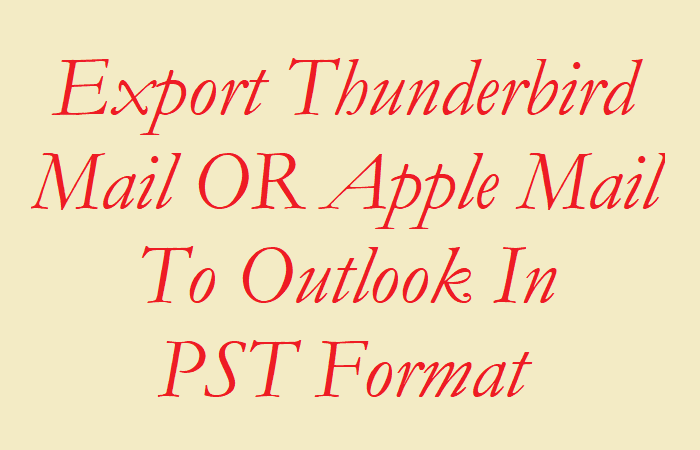 So Before going to manual conversion know that “How to export Thunderbird mail or Apple mail to MBOX format”. Because many people do not know where the MBOX data is stored or how it is exported. The location of Thunderbird Mailbox is already set by default. Here you can see it. If for some reason your backup has been lost or move anywhere then you can save it again in the MBOX format. After exporting into MBOX format, we can perform the Manual conversion. But I warn you that it comes with some error or drawbacks like damage image/attachments, unorganized structure, lost rich text etc. 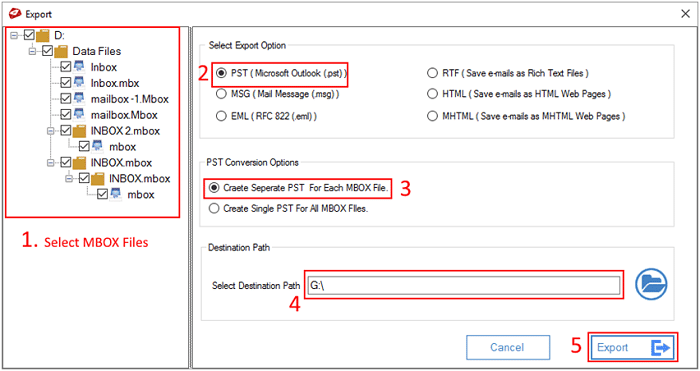 This is an effortless and error-free method to transfer Apple Mail to Outlook or convert Thunderbird mail to Outlook. 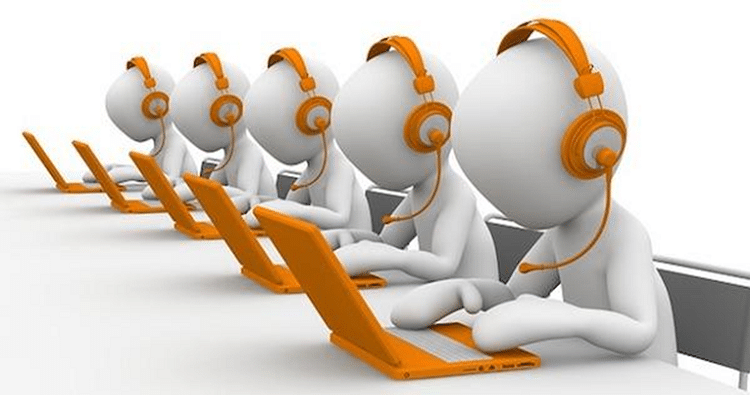 But how to choose an effective tool, which works on MBOX files without any harm. We must pay attention to some specific points to choose the best tool. As we have seen, what are the key points needed to choose a tool? But you do not need to do anything. Because I have already used some tools on different email client MBOX data including Thunderbird or Apple Mail. 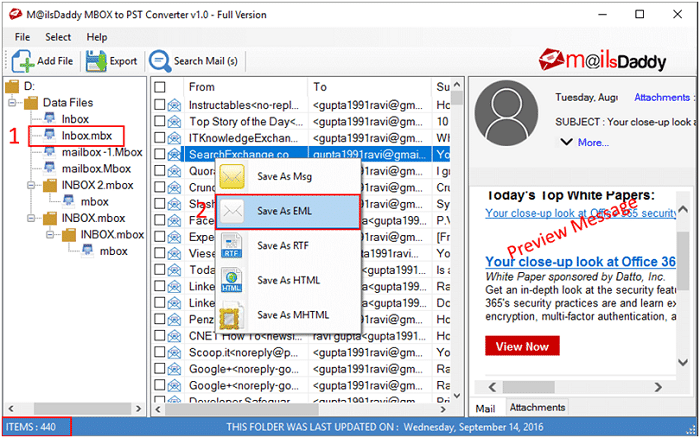 Therefore I suggest adopting MailsDaddy MBOX to PST converter for the best migration from Apple mail to Outlook or Thunderbird to Outlook. 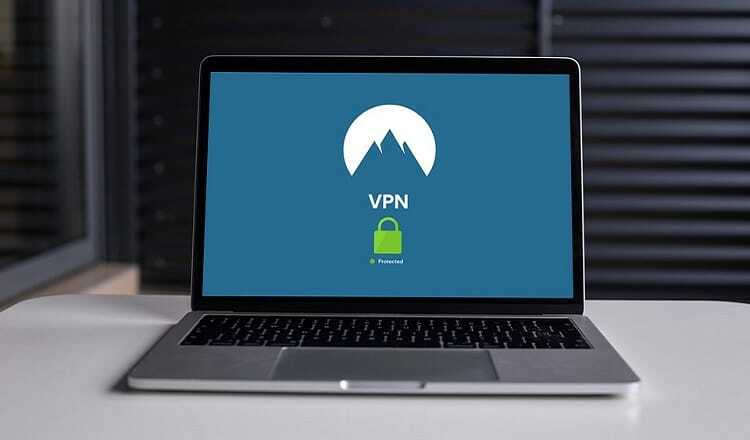 The tool has embedded lots of features and it supports 30+ email clients MBOX data such as Apple Mail, Sparrow Mail, Entourage, Thunderbird, Eudora mail, Netscape, SeaMonkey, Opera Mail etc. 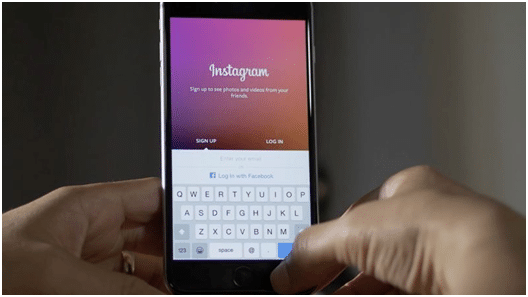 To eliminate the conversion process, it takes 3 simple ways (Add, Preview, Export). Demo version allows you to convert 20 emails per folder, while respective license offers you limitless migration. I showed possible solution to import MBOX to Outlook from Apple Mail and Thunderbird, as well as which method has a good impact- Manual or Direct? If you have any query then put a comment into the given section.